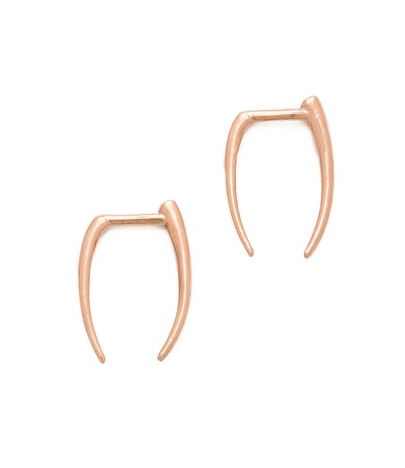 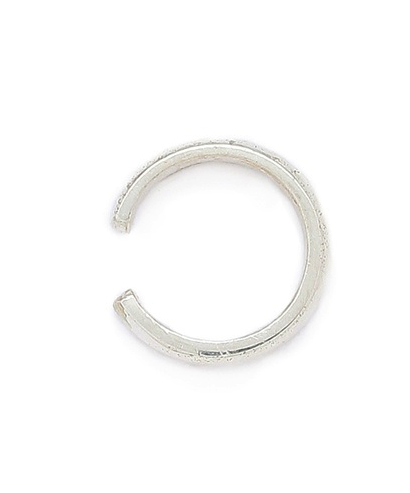 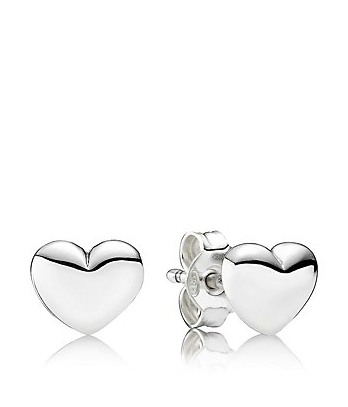 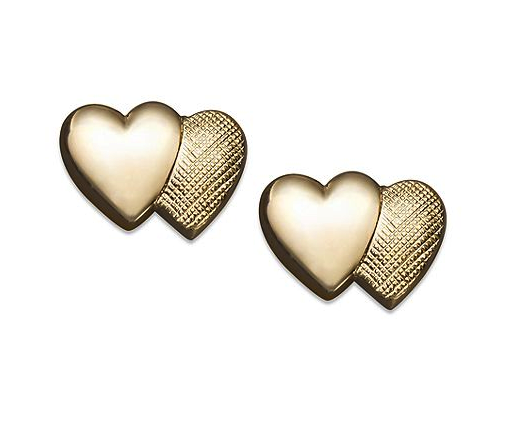 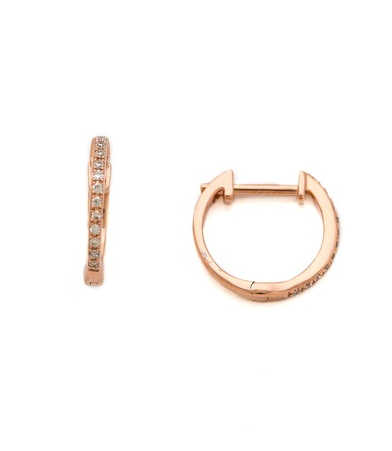 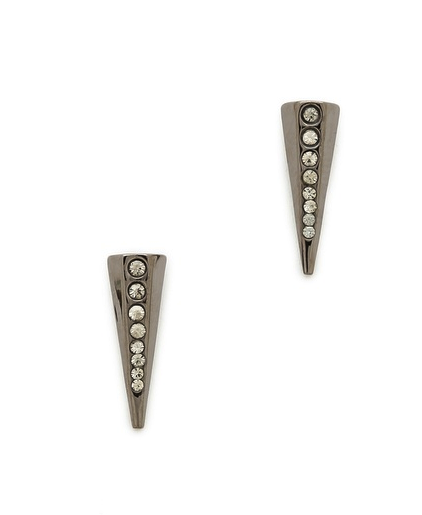 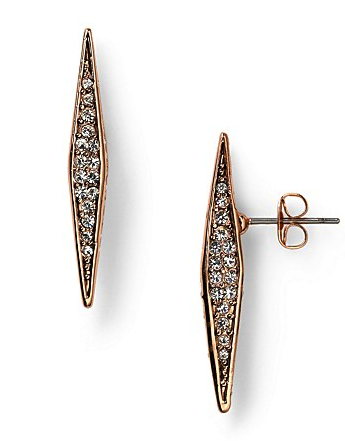 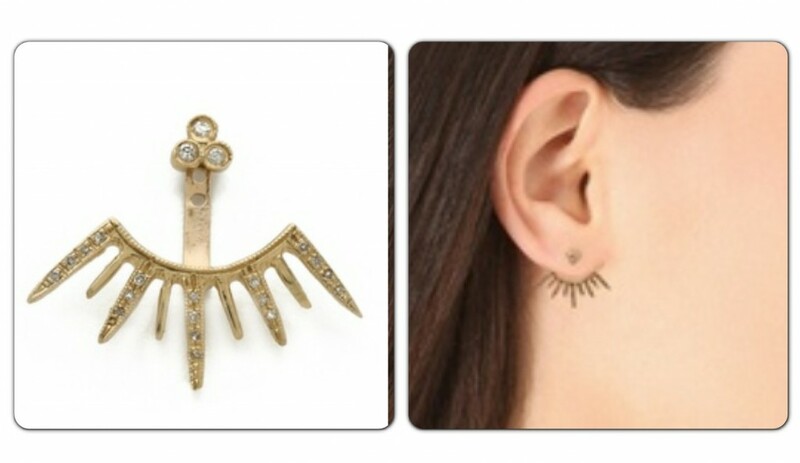 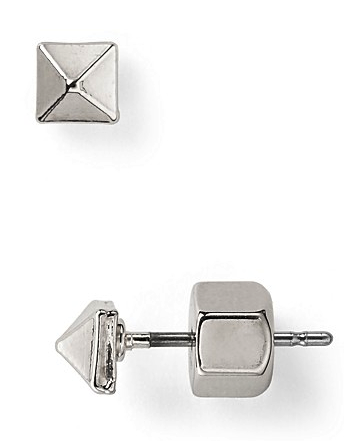 MOMMA NEEDS… ear cuffs and earrings that don’t dangle! 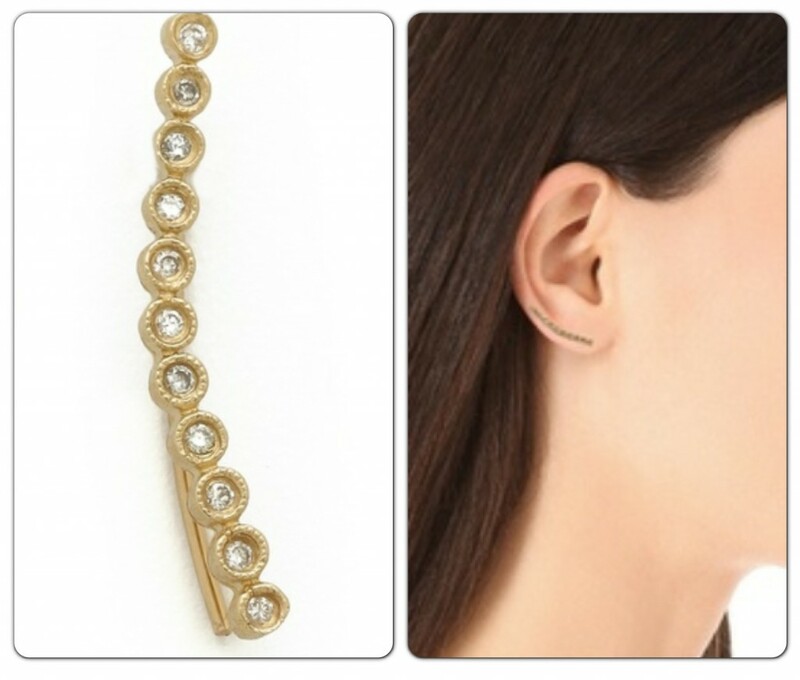 I love jewelry as much as the next person… Perhaps even more… But life after baby has meant storing so much of my beloved jewelry in fear of it scratching little one or getting ripped out by little one… Fortunately, ear cuffs and earrings that are cropped closely to the ear are everywhere right now and there are plenty of options which give me my jewelry fix while also preventing any possible accidents. 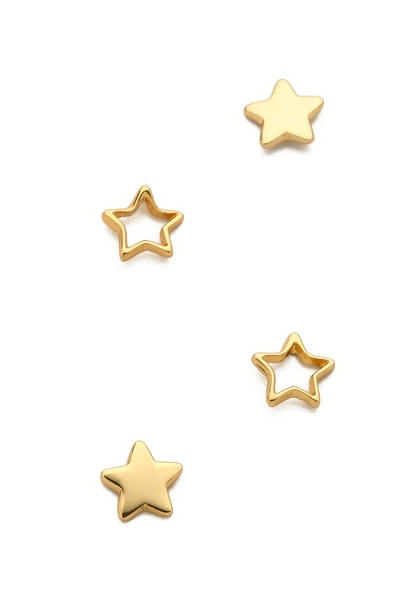 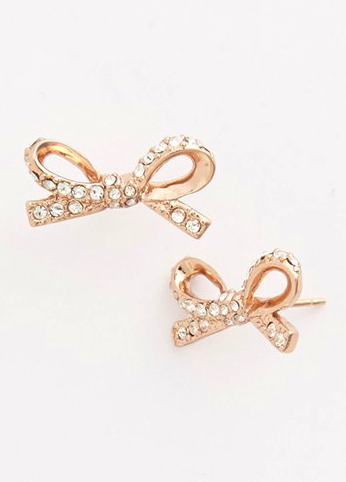 Children are like magpies – if it sparkles, dangles or shines they want it – so these earrings are great because you get the sparkle and shine without the accessibility! 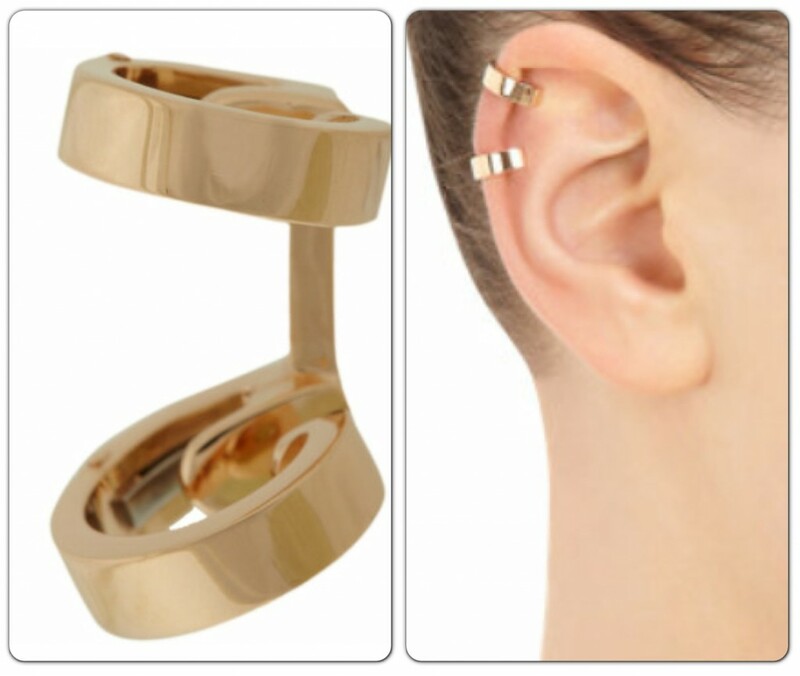 Ear cuffs are basically earrings which hug the ear – they can be clipped on to the upper part of the ear or they can frame the lobe in various ways. 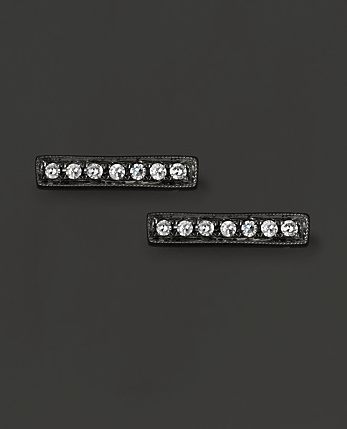 Also very popular is giving earring backs a bit of attention – you won’t lose these puppies because they’re as much a part of the earring at the front – you know business in the front, party in the back. 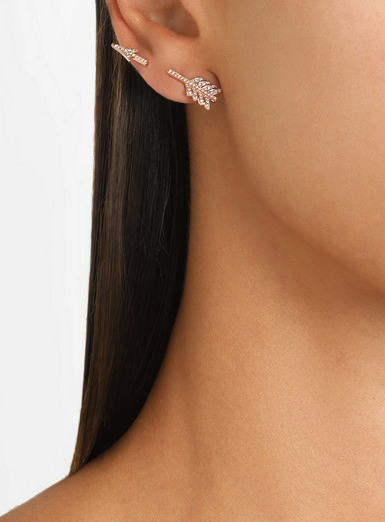 They’re creative, eye catching and give you that bit of sparkle without putting you or your little one in any unfortunate predicament… Ear cuffs and earrings that don’t dangle are not only stylish and on trend but practical too – and what mom doesn’t like to (or have to) multi-task! 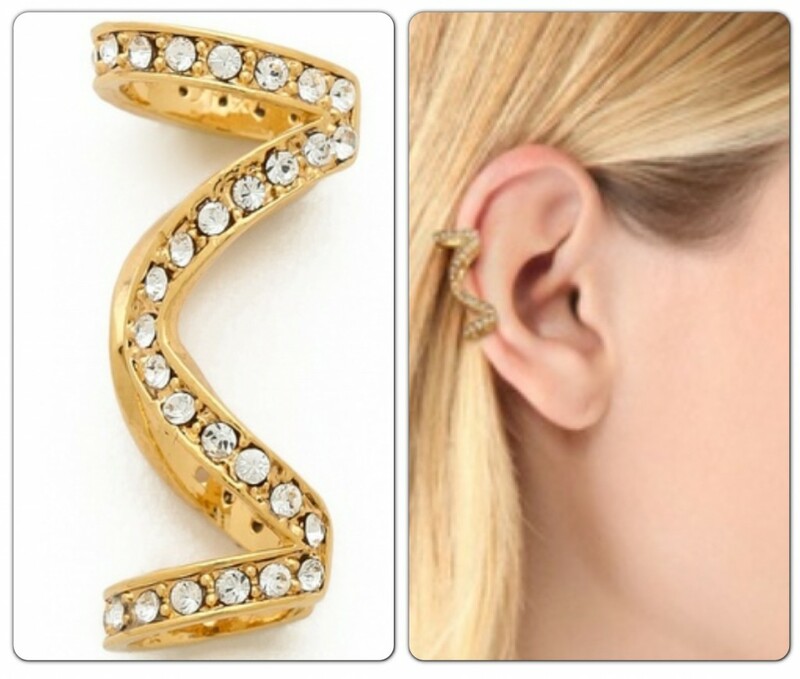 Here are some of the hottest in ear jewels available! 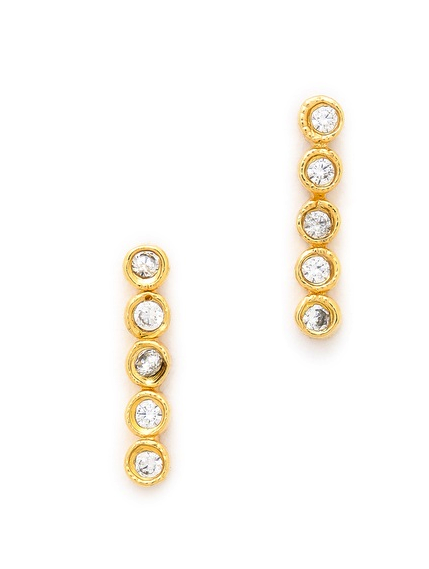 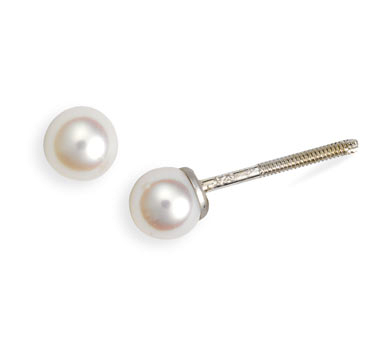 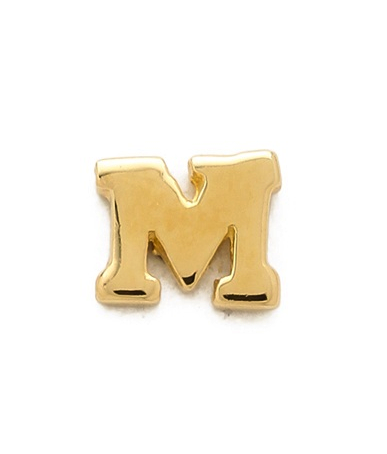 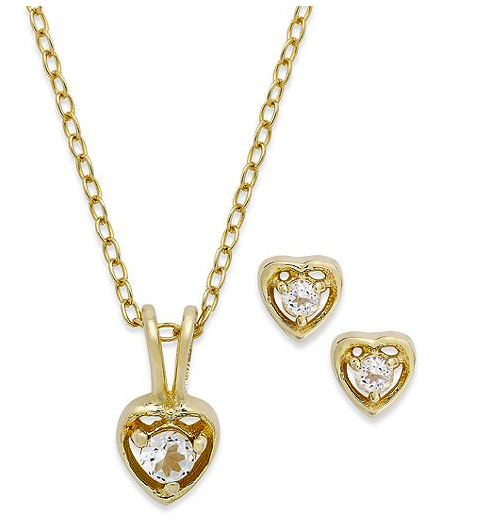 If you’re a mom considering getting their little one’s ears pierced – always go to a reputable place – I know my pediatrician offers ear piercing there and make sure the earring have either surgical steal or 24k gold posts. 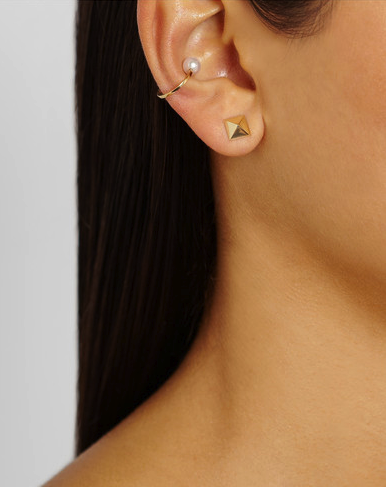 I would advise discussing all of this with your pediatrician before hand whether they pierce there or not – to get the facts and suggestions on how to look after them post piercing. 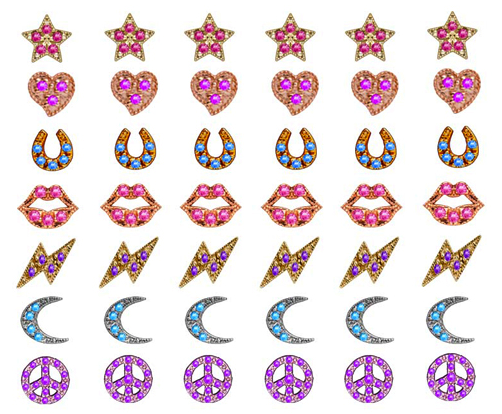 For those who’s little lady’s ears are already pierced – here are some adorable designs (and for sure – steer clear of dangles! 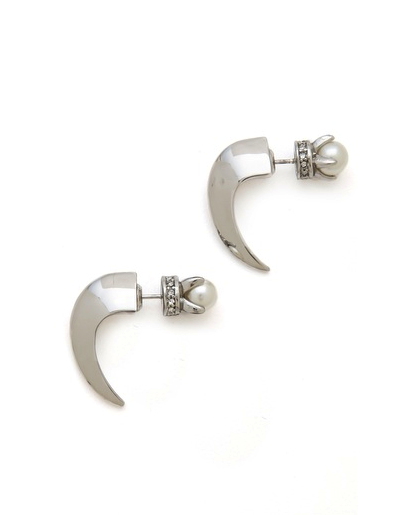 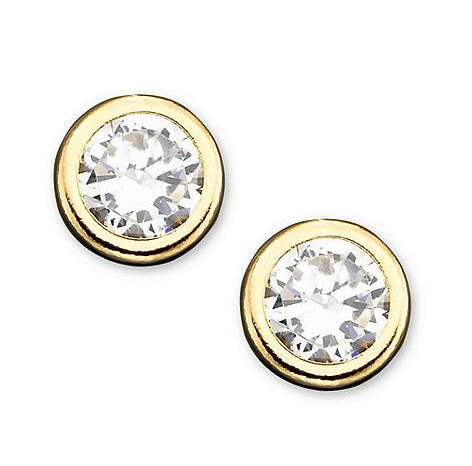 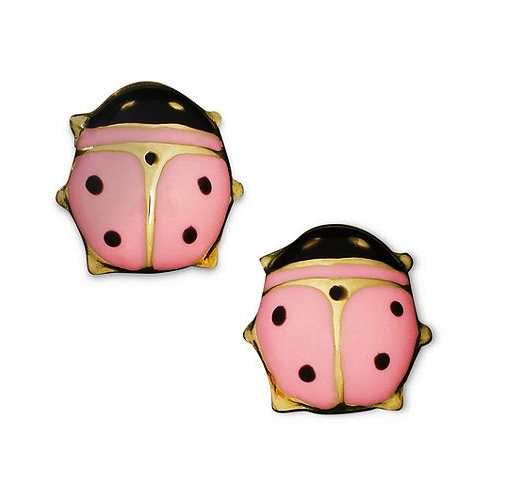 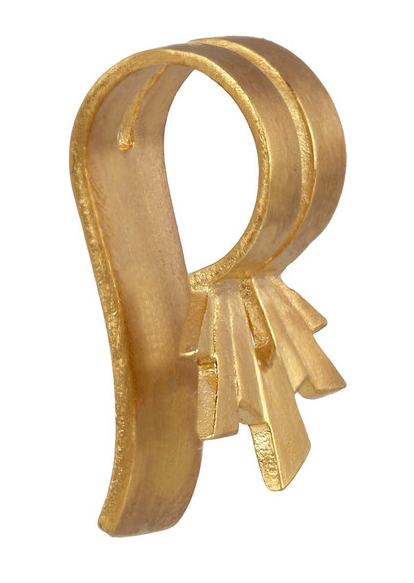 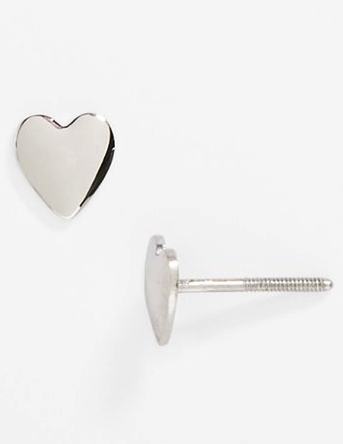 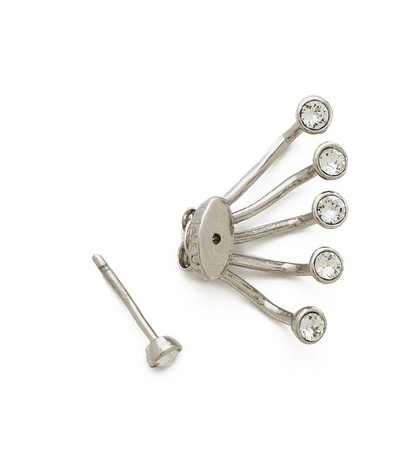 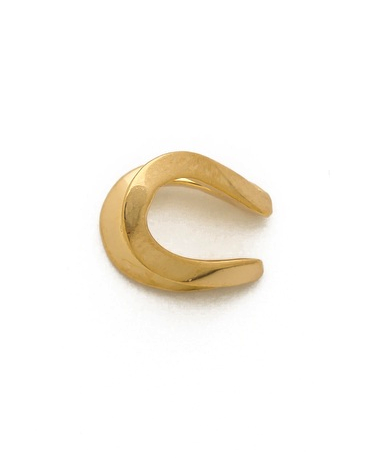 And for those moms not ready for their little ones to have their ears pierced – Lena Wald (amazing jewelry designer!) 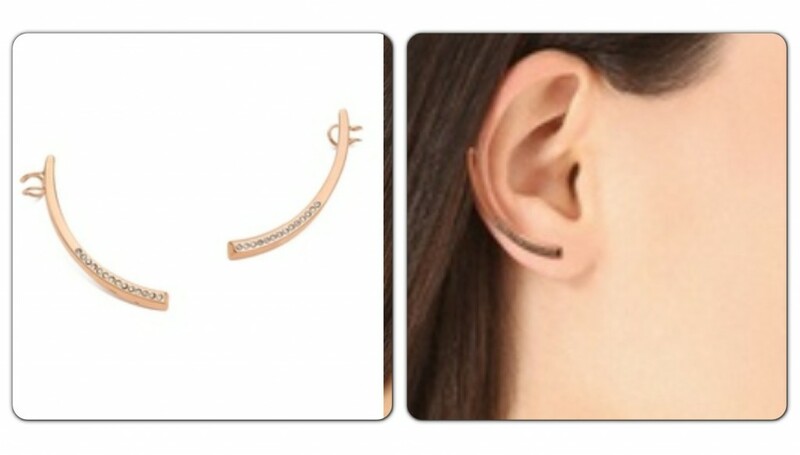 has come up with earring tattoos for them that they will absolutely LOVE!